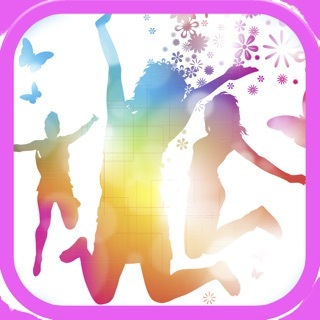 The apps have the same features but with different content relevant to the age group for which it is designed. The children's and young peoples apps will always be free. The adult version has a small charge to enable us to keep the kids apps free. 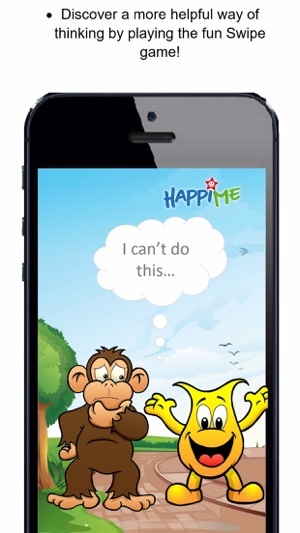 The fun swipe game teaches you the difference between a helpful thought and an unhelpful one! This is where you start to recognise your unhelpful self-talk. 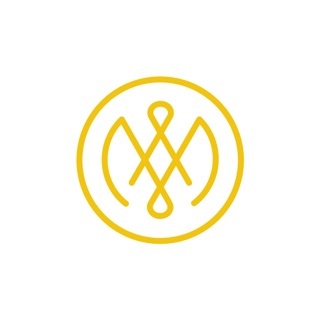 The Mini Mindful Bites section contains relaxation audios and videos on mindfulness, meditation, visualisation and HappiTapping. These are there to help you understand - and deal with - your emotions and feelings. The playlist feature is where you can create multiple playlists of helpful thoughts from hundreds of pre-recorded audios. Choose from audios to increase motivation and confidence, reduce anxiety, lose weight, get fit, be more successful, improve time management skills, create abundance, have more loving relationships, and boost self-belief and self-esteem. 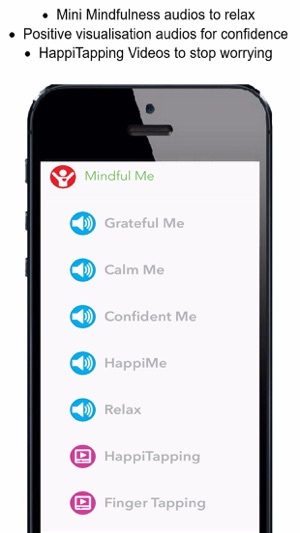 You can even record your own helpful thoughts if you want to! Then simply choose a backing track (or upload your own), hit ‘continuously play’ and listen as often as you can to start changing the way you think! 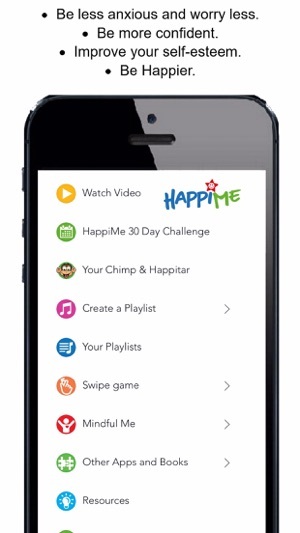 Join the HappiMe 30-Day Challenge to win prizes! Each time you use the app you build points... And points mean prizes! Check out the '30-Day Challenge' link on the app. We have managed to keep the cost of the adult version so low by creating an exact duplicate of the children’s version – with different audios, videos and playlists of course! 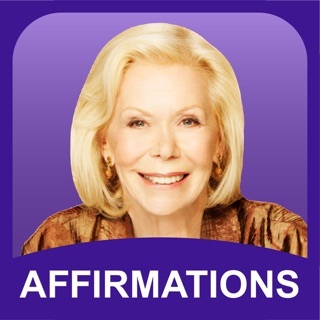 This version is aimed at adults who want to change their self-limiting beliefs. It will help you understand how important it is to watch your language, as what you think about, you really do bring about. It will give you the tools and techniques to change any aspect of your life! HappiMe is a Community Interest Company – all profits from the adult version of the app are re-invested to spread the HappiMe message! 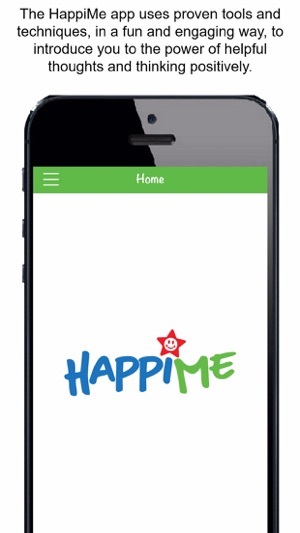 HappiMe contains 100’s of audios files, so it’s a big ole app. It may be best to download it when you are using Wi-Fi! Also, to keep the app size as small as we can, we have hosted the videos on YouTube, so you will need an internet connection to view them. Don't forget to enable push notifications so we can keep you motivated! And lastly, you can create multiple users per app if you would like to share the apps with your family members.